The ZTE Axon 7 isn’t officially sold by T-Mobile, but the device has gotten some nice T-Mo features like VoLTE and Wi-Fi Calling. 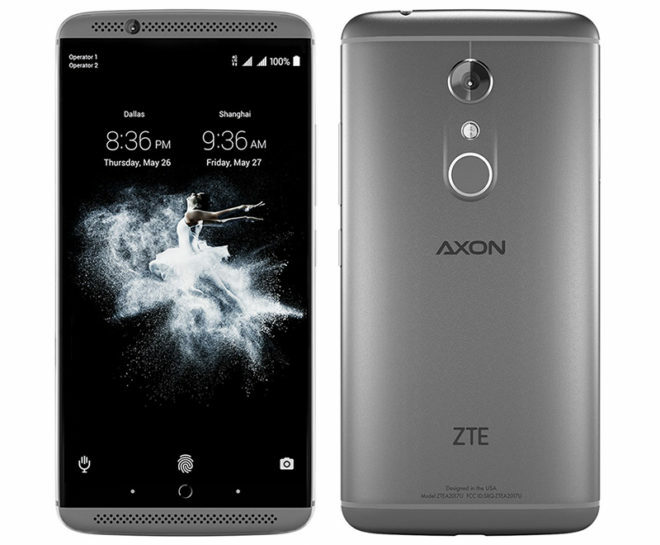 Now ZTE’s got some exciting news for anyone using the Axon 7 on T-Mobile. ZTE is kicking off an Android Oreo beta for the Axon 7. To register for the beta, you’ll need to visit ZTE’s Z-Community forums. This sounds like a big update for the ZTE Axon 7, which is nearing its second birthday, and it’s sure to please anyone that’s using the Axon 7 as their daily driver. Hopefully the beta period is a short one so that all Axon 7 owners can sink their teeth into an Oreo treat. It’s too bad the Axon 7 mini wasn’t as good quality in regards to smoothness. LG devices actually come with a two year warranty now by the way. Sadly my wife’s newer V20 will remain stuck on 7.0N.